COME GET FISCALLY FIT AT THE FIN GYM. Are your money management skills a bit out of shape? Have you put on a little extra debt? The Zuper Fin Gym can help get you back on track. We all know we need to do more to secure our financial future, but taking the first steps can be daunting. The Fin Gym is a monthly event where anyone can come learn, chill, and ask any embarrassing questions in a safe, welcoming place. 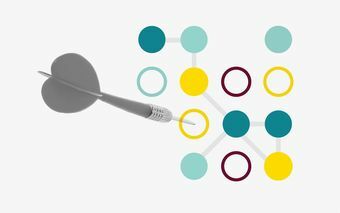 This month our Featured Finance Partner is Goodments who will talk about impact investing, and our panel discussion led by Arkadiusz Bryl from RKDS will focus on ways to successfully deal with debt. Plus we’ll have a surprise Showcase Partner with something delicious on offer that may or may not be good for your waistline. 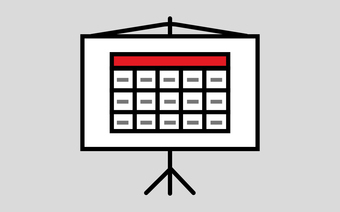 So come along to The Fin Gym and get on the path to financial fitness. 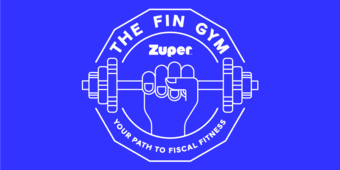 You’re following Zuper presents Fin Gym - The Rise of Impact Investing.